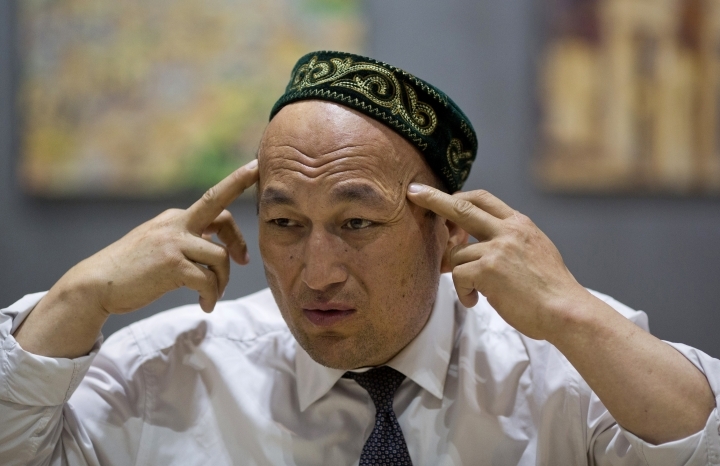 ALMATY, Kazakhstan — Hour upon hour, day upon day, Omir Bekali and other detainees in far western China's new indoctrination camps had to disavow their Islamic beliefs, criticize themselves and their loved ones and give thanks to the ruling Communist Party. "The psychological pressure is enormous, when you have to criticize yourself, denounce your thinking — your own ethnic group," said Bekali, who broke down in tears as he described the camp. "I still think about it every night, until the sun rises. I can't sleep. The thoughts are with me all the time." 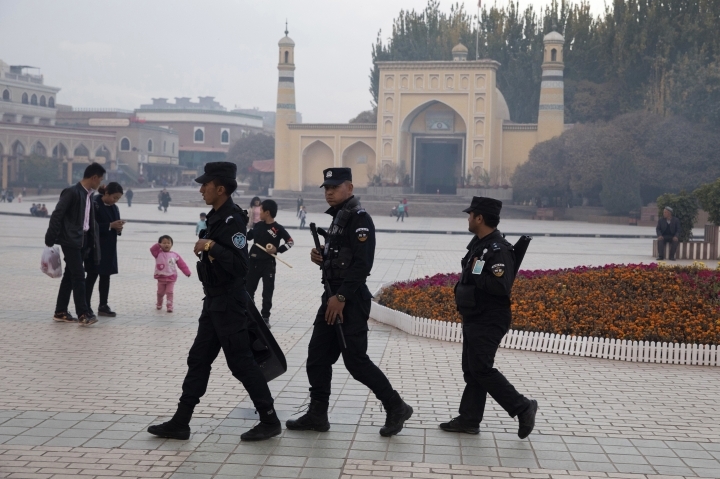 Since last spring, Chinese authorities in the heavily Muslim region of Xinjiang have ensnared tens, possibly hundreds of thousands of Muslim Chinese — and even foreign citizens — in mass internment camps. 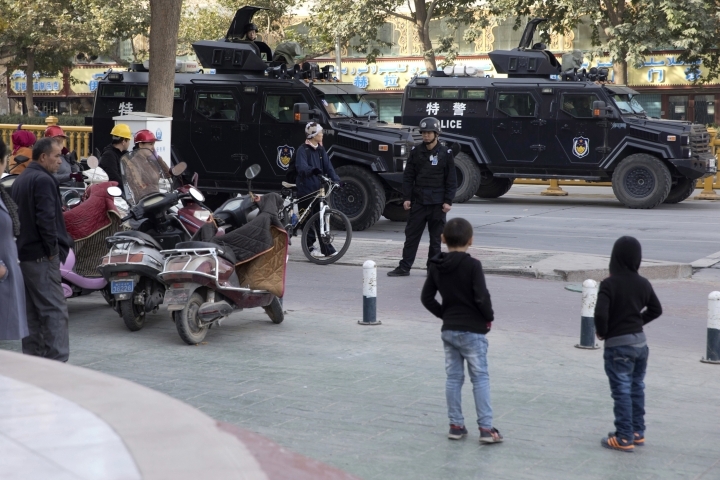 This detention campaign has swept across Xinjiang, a territory half the area of India, leading to what a U.S. commission on China last month said is "the largest mass incarceration of a minority population in the world today." The recollections of Bekali, a heavyset and quiet 42-year-old, offer what appears to be the most detailed account yet of life inside so-called re-education camps. The Associated Press also conducted rare interviews with three other former internees and a former instructor in other centers who corroborated Bekali's depiction. Most spoke on condition of anonymity to protect their families in China. 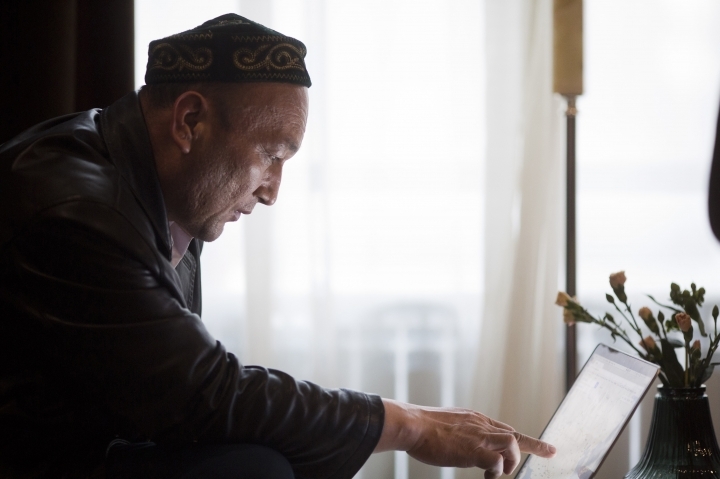 Bekali's case stands out because he was a foreign citizen, of Kazakhstan, who was seized by China's security agencies and detained for eight months last year without recourse. Although some details are impossible to verify, two Kazakh diplomats confirmed he was held for seven months and then sent to re-education. 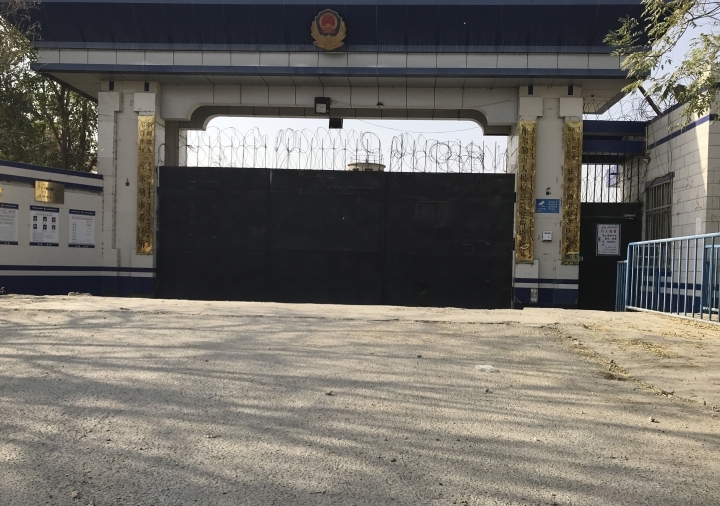 The detention program is a hallmark of China's emboldened state security apparatus under the deeply nationalistic, hard-line rule of President Xi Jinping. It is partly rooted in the ancient Chinese belief in transformation through education — taken once before to terrifying extremes during the mass thought reform campaigns of Mao Zedong, the Chinese leader sometimes channeled by Xi. 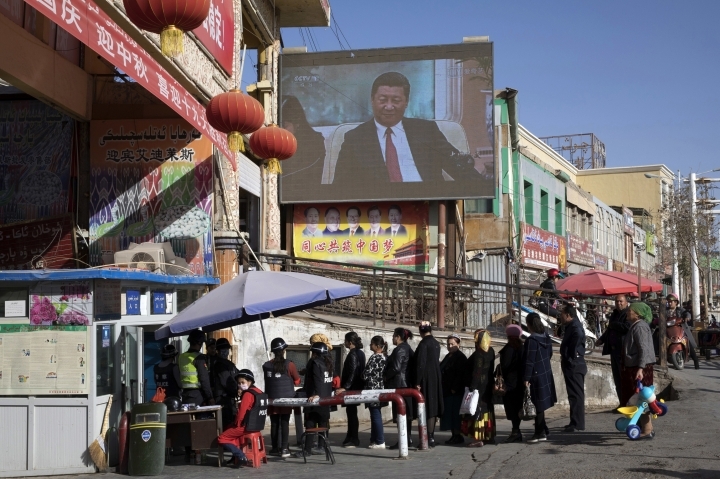 "Cultural cleansing is Beijing's attempt to find a final solution to the Xinjiang problem," said James Millward, a China historian at Georgetown University. Rian Thum, a professor at Loyola University in New Orleans, said China's re-education system echoes some of the worst human rights violations in history. Asked to comment on the camps, China's Foreign Ministry said it "had not heard" of the situation. When asked why non-Chinese had been detained, it said the Chinese government protects the rights of foreigners in China and they should also be law-abiding. Chinese officials in Xinjiang did not respond to requests for comment. 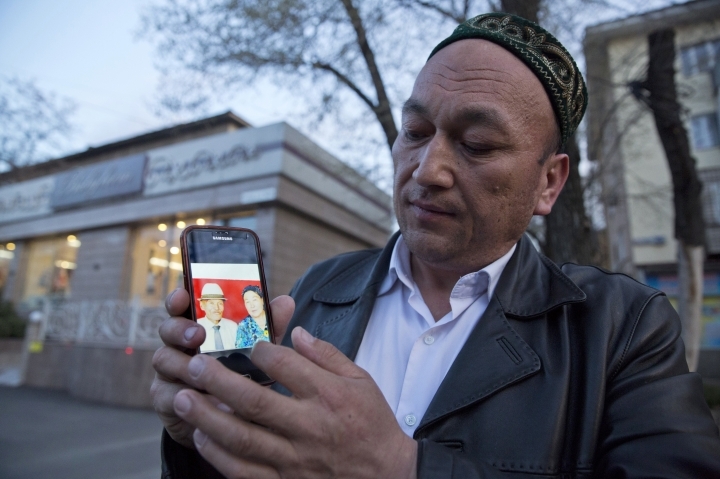 However, bits and pieces from state media and journals show the confidence Xinjiang officials hold in methods that they say work well to curb religious extremism. 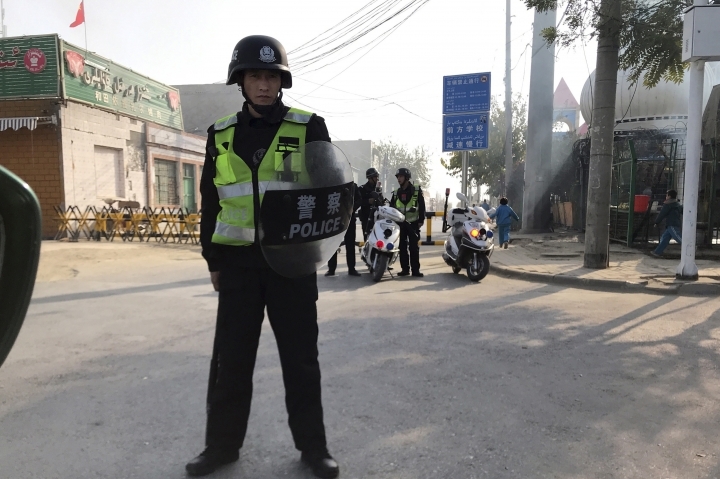 China's top prosecutor, Zhang Jun, urged Xinjiang's authorities this month to extensively expand what the government calls the "transformation through education" drive in an "all-out effort" to fight separatism and extremism. 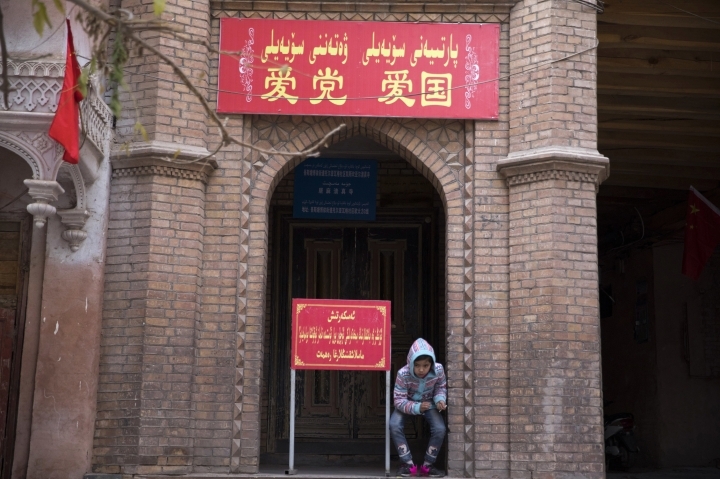 In a June 2017 paper published by a state-run journal, a researcher from Xinjiang's Communist Party School reported that most of 588 surveyed participants did not know what they had done wrong when they were sent to re-education. But by the time they were released, nearly all — 98.8 percent— had learned their mistakes, the paper said. Transformation through education, the researcher concluded, "is a permanent cure." Bekali was born in China in 1976 to Kazakh and Uighur parents, moved to Kazakhstan in 2006 and received citizenship three years later. 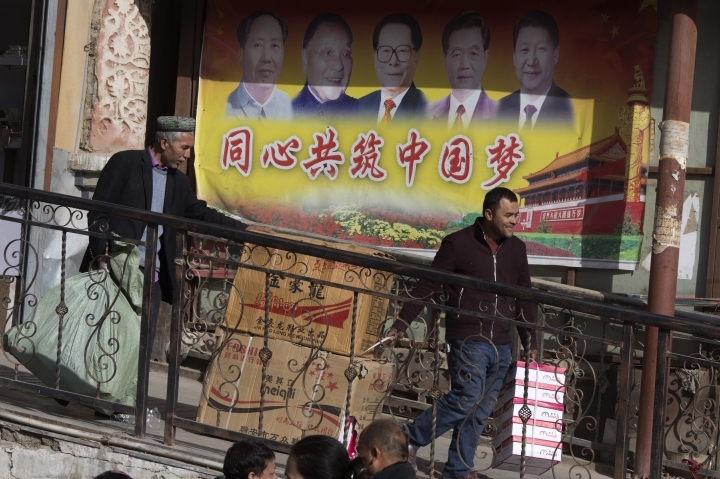 He was out of China in 2016, when authorities sharply escalated a "People's War on Terror" to root out what the government called religious extremism and separatism in Xinjiang, a large Chinese territory bordering Pakistan and several Central Asian states, including Kazakhstan. The new internment system was shrouded in secrecy, with no publicly available data on the numbers of camps or detainees. The U.S. State Department estimates those being held are "at the very least in the tens of thousands." 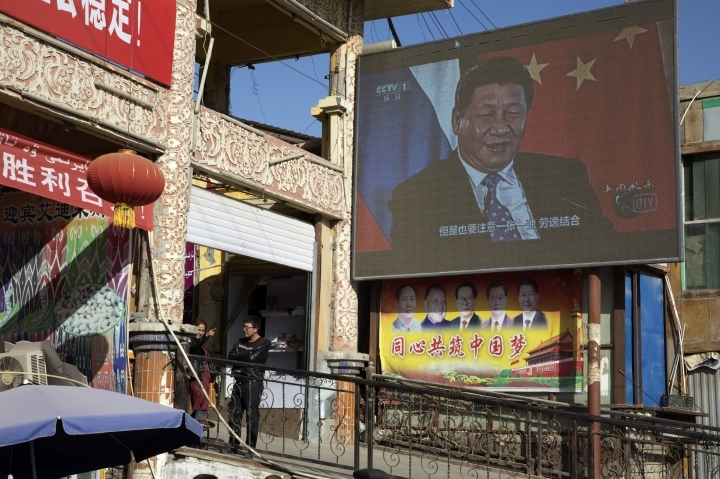 A Turkey-based TV station run by Xinjiang exiles said almost 900,000 were detained, citing leaked government documents. The next day, five armed policemen showed up at Bekali's parents' doorstep and took him away. They said there was a warrant for his arrest in Karamay, a frontier oil town where he lived a decade earlier. He couldn't call his parents or a lawyer, the police added, because his case was "special." Bekali was held in a cell, incommunicado, for a week, and then was driven 500 miles (804 kilometers) to Karamay's Baijiantan District public security office. There, they strapped him into a "tiger chair," a device that clamped down his wrists and ankles. They also hung him by his wrists against a barred wall, just high enough so he would feel excruciating pressure in his shoulder unless he stood on the balls of his bare feet. 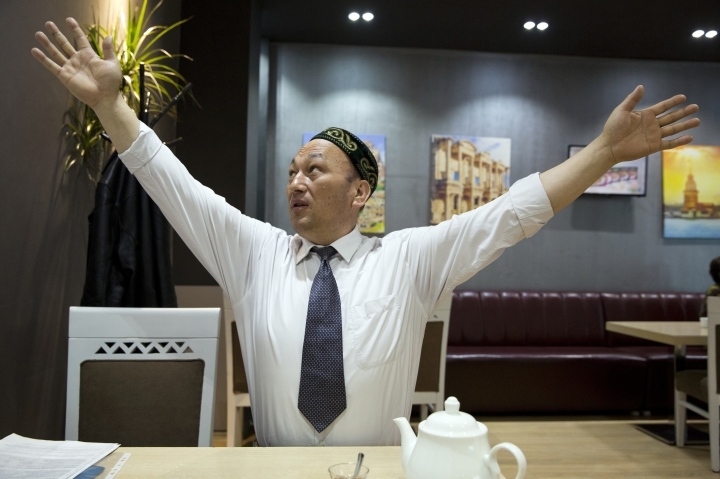 They interrogated him about his work with a tourist agency inviting Chinese to apply for Kazakh tourist visas, which they claimed was a way to help Chinese Muslims escape. "I haven't committed any crimes!" Bekali yelled. In mid-July, three months after his arrest, Bekali received a visit from Kazakh diplomats. 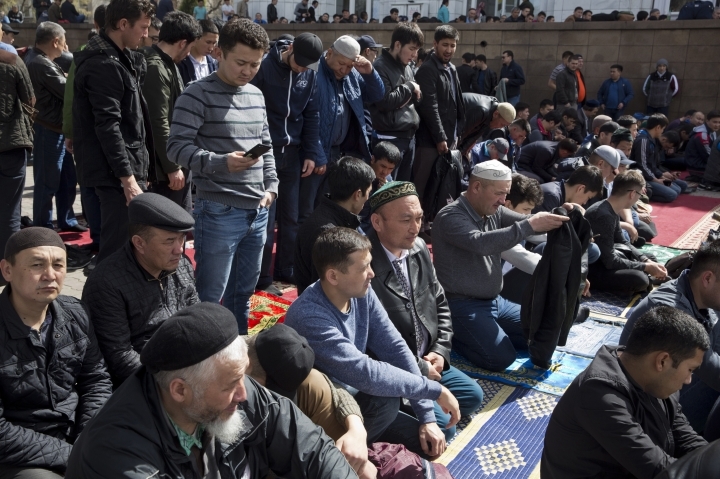 China's mass detention of ethnic Kazakhs — and even Kazakh citizens — has begun to make waves in the Central Asian country of 18 million. 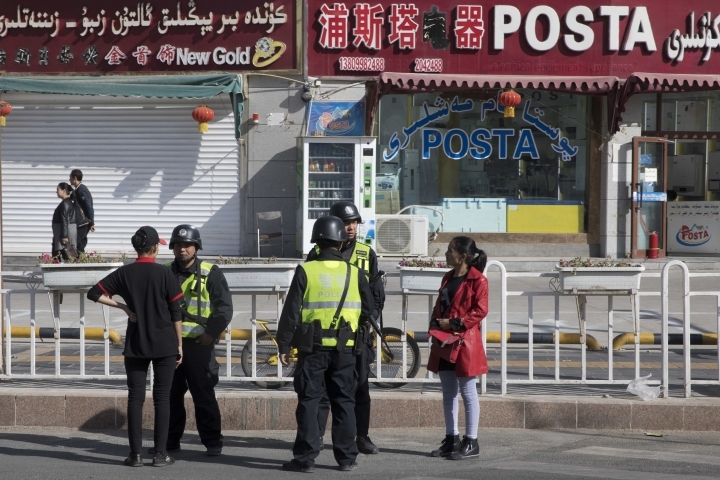 Kazakh officials say China detained 10 Kazakh citizens and hundreds of ethnic Kazakh Chinese in Xinjiang over the past year, though they were released in late April following a visit by a Kazakh deputy foreign minister. Internees would wake up together before dawn, sing the Chinese national anthem, and raise the Chinese flag at 7:30 a.m. They gathered back inside large classrooms to learn "red songs" like "Without the Communist Party, there is no New China," and study Chinese language and history. 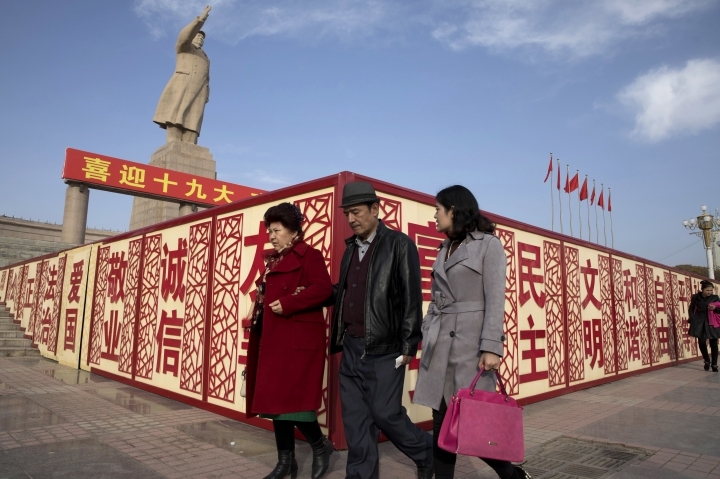 They were told that the indigenous sheep-herding Central Asian people of Xinjiang were backward and yoked by slavery before they were "liberated" by the Communist Party in the 1950s. Before meals of vegetable soup and buns, the inmates would be ordered to chant: "Thank the Party! Thank the Motherland! Thank President Xi!" Bekali and other former internees say the worst parts of the indoctrination program were forced repetition and self-criticism. Although students didn't understand much of what was taught and the material bordered on the nonsensical to them, they were made to internalize it by repetition in sessions lasting two hours or longer. "We will oppose extremism, we will oppose separatism, we will oppose terrorism," they chanted again and again. Almost every day, the students received guest lecturers from the local police, judiciary and other branches of government warning about the dangers of separatism and extremism. "Do you obey Chinese law or Sharia?" instructors asked. "Do you understand why religion is dangerous?" "I was taught the Holy Quran by my father and I learned it because I didn't know better," Bekali heard one say. "I traveled outside China without knowing that I could be exposed to extremist thoughts abroad," Bekali recalled another saying. "Now I know." While instructors watched, those who confessed to such behavior were told to repeat over and over: "We have done illegal things, but we now know better." The first group typically consisted of illiterate minority farmers who didn't commit any ostensible crimes other than not speaking Chinese. 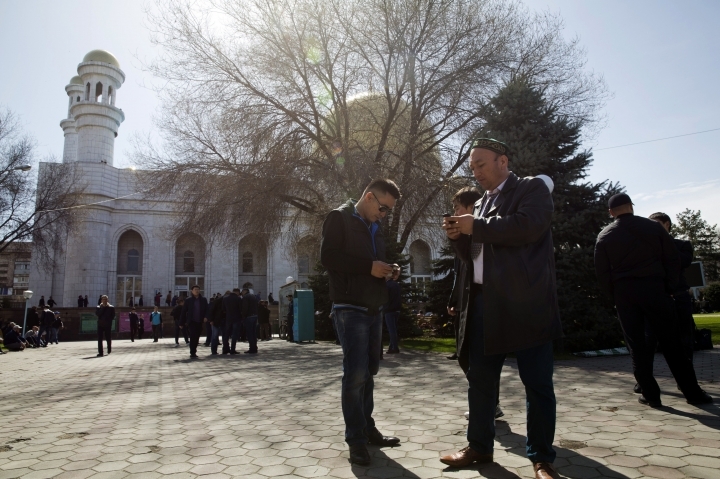 The second class was made up of people who were caught at home or on their smartphones with religious content or so-called separatist materials, such as lectures by the Uighur intellectual Ilham Tohti. 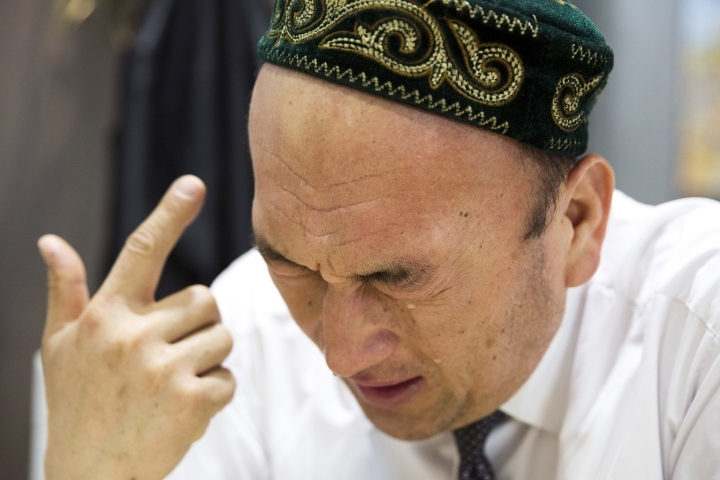 Eldost said the instruction was aimed at showing how backward traditional Uighur culture is and how repressive fundamentalist Islam is compared to a progressive Communist Party. The internees' confessions of their backwardness helped drive the point home. "Internees are told to repeat those confessions to the point where, when they are finally freed, they believe that they owe the country a lot, that they could never repay the party," said Eldost, who escaped from China in August after paying a bribe. Eldost said he tried in little ways to help his internees. Tasked with teaching the Three Character Classic, a Confucian standard taught widely in elementary schools, he would make up mnemonic devices to help his students — including elderly or illiterate Uighur farmers who barely knew their own language — recite a few lines. He also advised students to stop habitually saying "praise God" in Arabic and Uighur because other instructors punished them for it. "I heard people crying every night," he said. "That was the saddest experience in my life." "It made me so angry," the detainee said. 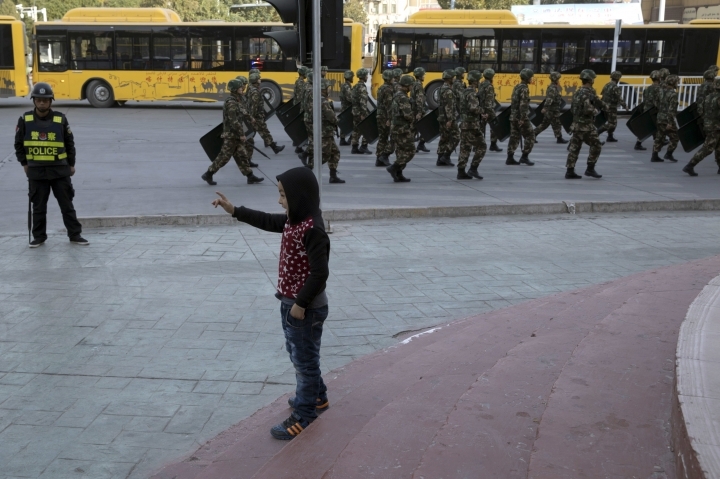 "These kinds of explanations of Uighur women humiliated me. I still remember this story every time I think about this, I feel like a knife cut a hole in my chest." Those who didn't obey, were late to class or got into fights were put for 12 hours in a loose body-suit that was made of iron and limited their movement, he said. Those who still disobeyed would be locked in a tiger chair for 24 hours. As one form of punishment, he said, instructors would press an internee's head in a tub of ice and water. After three months, Samarkan couldn't take the lessons anymore, so he bashed his head against a wall to try to kill himself. He merely fell unconscious. "When I woke up, the staff threatened me, saying if I did that again they would extend my sentence to 7 years there," he said. "Take me in the back and kill me, or send me back to prison," he shouted. "I can't be here anymore." That's when Bekali was released, as suddenly as he was detained eight months earlier. "You were too headstrong, but what the department did was unjust," he told Bekali as he drove him to his sister's home in Karamay. "Things have already come this far," he said. "I have nothing left to lose."